This makes two drinks and you get to control the flavors AND how much you spend (save) making it! Brew the chai tea and set it aside to cool. 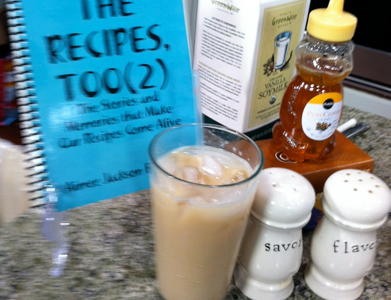 Pour cooled chai tea over ice, then top with vanilla soymilk. Stir to combine and enjoy!